FRONT OF THE LINE PRODUCTIONS is proud to be a promotional partner with BEZ ARTS HUB in Langley, BC. 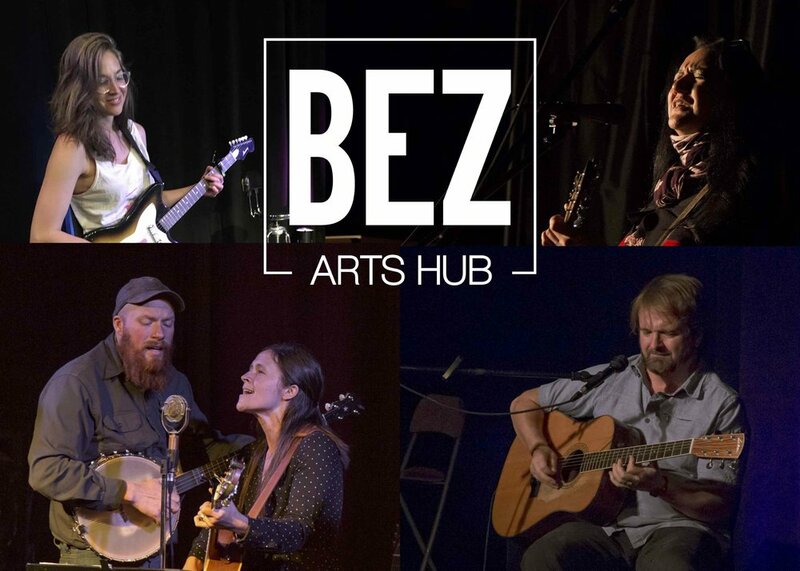 Bez Arts Hub is Langley's newest performing arts venue. Bez is also home to Dance Barn Studio, the Mirror Arts Program and Big Tree Publishing. Visit their website to learn more and find out about their upcoming events.